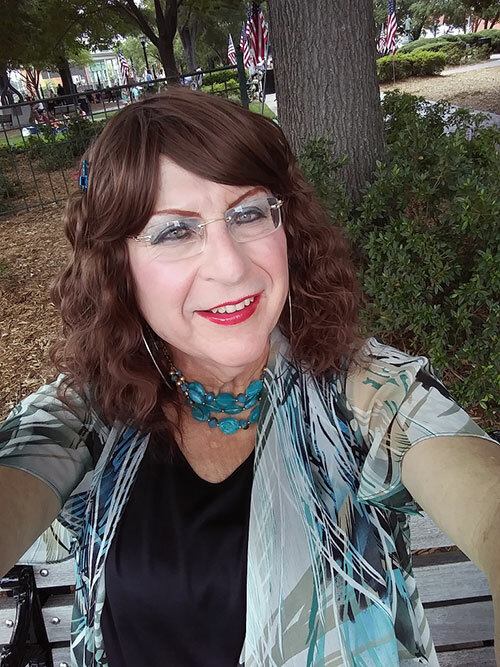 Most of you are probably familiar with the song "Lola" by The Kinks. It is one of the most famous songs about femulating. But did you know that The Kinks also sung another song about femulating. 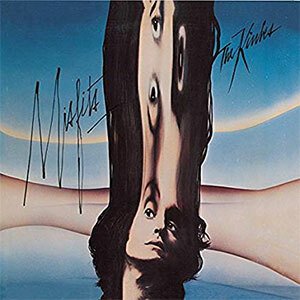 Titled "Out of the Wardrobe," it was released on The Kinks 1978 album Misfits, eight years after Lola was released as a single. Here are the lyrics to "Out of the Wardrobe." Wow - I never knew about this song. Will have to track it down for my "Getting Dressed To Go Out" playlist! Also - love the Femulate Her dress! I'm a sucker for leopard print. The links at the top of the article for "Lola" and "Out of the Wardrobe" take you to their YouTube presence. ref Wikipedia. A friend of their manager suggested the name 'the way you look, the clothes you wear,' Fame through outrage, this was the 60's after all.